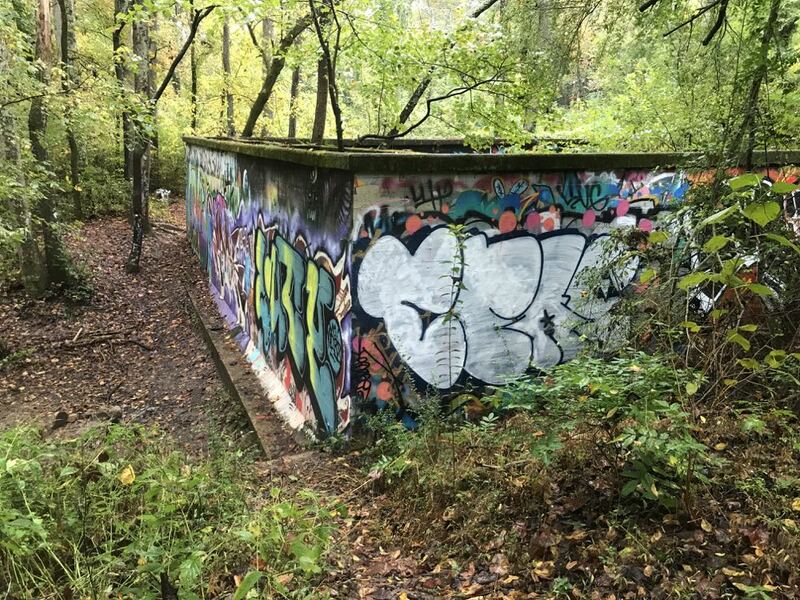 Mason Mill Park is part of broad natural area winding through parks and neighborhoods in Atlanta’s eastern suburbs between Clairemont and North Druid Hills Roads, and Medlock Park, more or less defined by the intersecting stream corridors of South Peachtree and Burnt Fork Creeks. 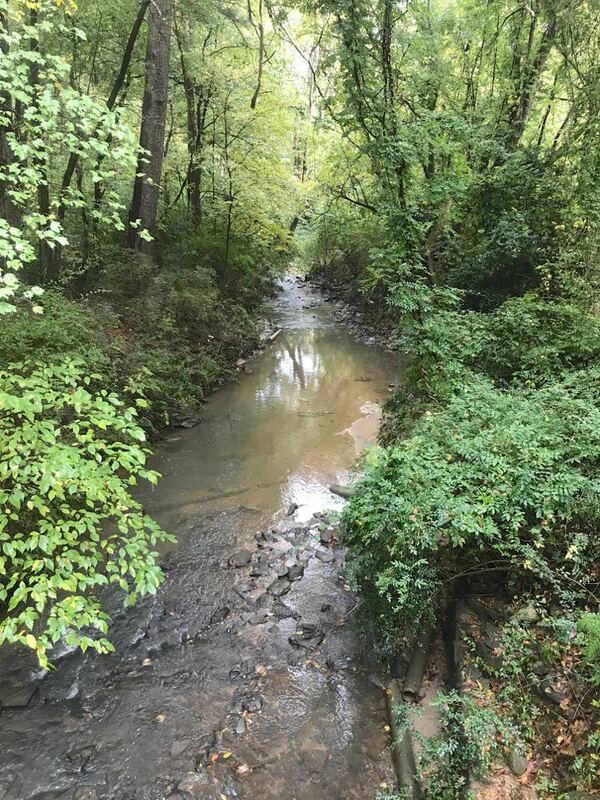 You may have walked, or biked, on a popular new paved path and boardwalk here, but today we’ll take the path less traveled, and walk footpaths along Burnt Fork Creek. The recovering forest in this area ranges from oaks and hickories on the higher ground to classic floodplain river birch, sycamore and black willow along streambanks. We may experience a little late fall color, but we’ll also look at identifying trees by bark — tree trunks actually look quite different once you get an eye for each species’ distinct patterns. We’ll walk about 2 miles on natural trails that may have steep sections with uneven footing in some places. Limit 15, details and directions sent to registered participants.